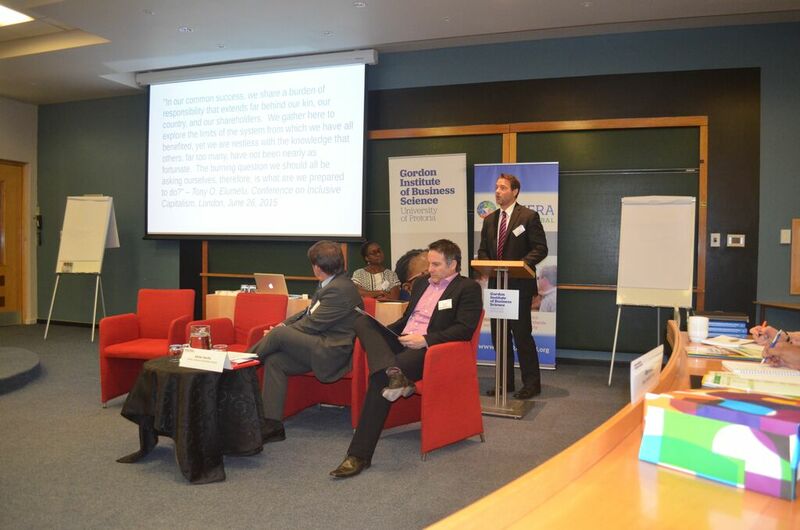 Last month, the sub-Saharan Africa chapter of the Academy of International Business (AIB) held their annual conference in Johannesburg, South Africa. The Tony Elumelu Foundation’s Africapitalism Institute was a sponsor, and I was invited to speak about Africapitalism, the economic philosophy developed by our Chairman, Tony O. Elumelu, CON. 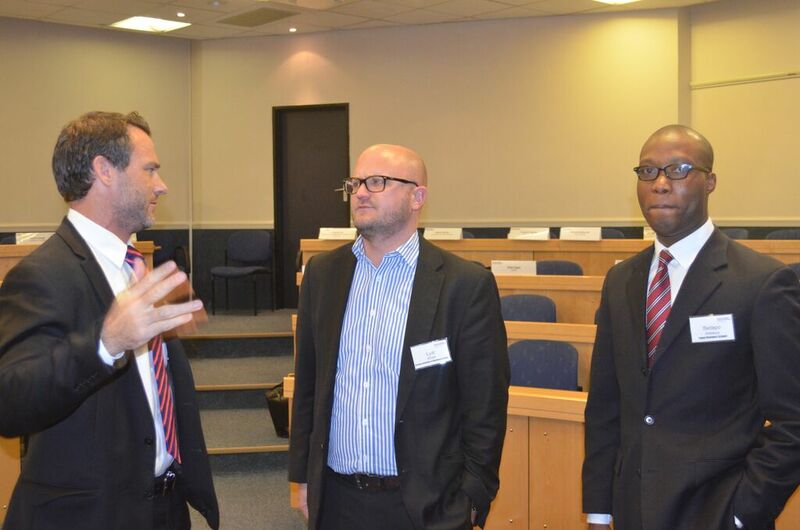 The AIB conference was hosted by the Gordon Institute of Business Science (GIBS), under the leadership of Dr. Lyal White, Director of GIBS’ Centre for Dynamic Markets, and Lagos Business School, which was also a sponsor of the event. Another key member of the organizing team was Dr. Adun Okupe, who is on of the co-investigators working on the Africapitalism Project at the University of Edinburgh along with Dr. Kenneth Amaeshi. The purpose of AIB is to facilitate the exchange of ideas and networking amongst peers in academia, business and government with a view to fostering education and professional standards in the field of international business with a view to creating a repository of relevant education resources. The theme of this year’s conference was “African Direct Investments: Trends, Prospects, Challenges and Policy Issues.” The papers and case studies presented during the conference ranged from intra-regional trade, the importance of cross-cultural training, digital media, the role of China, FDI in tourism, and local content and supplier development. We argue that such a decision will ultimately help businesses become more profitable as the communities they serve become well-off consumers, healthy and better educated employees, and even entrepreneurs who go on to become suppliers and service providers. At the closing dinner of the conference, the organizers announced the winners of the best paper and best teaching case awards in a variety of categories. The team from GIBS’ Centre for Dynamic Markets, led by Dr. Lyal White, won the Tony Elumelu Foundation Africapitalism Award for the Best Teaching Case on Sustainable Business in Africa. And the group from KU Leuven University in Belgium was selected as having the Best Competitive Paper, which was also sponsored by the Foundation. 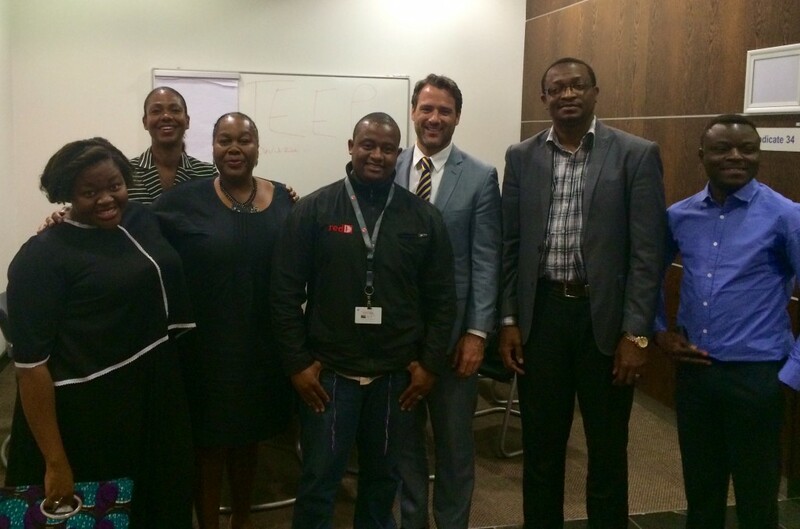 The final event I participated in while in South Africa was sitting with some of the Johannesburg-based entrepreneurs in the Tony Elumelu Entrepreneurship Programme (TEEP).